CHELATED IRON is an EDTA liquid formulation, rapidly assimilated by the plant to promote a very swift ‘green-up’ response. 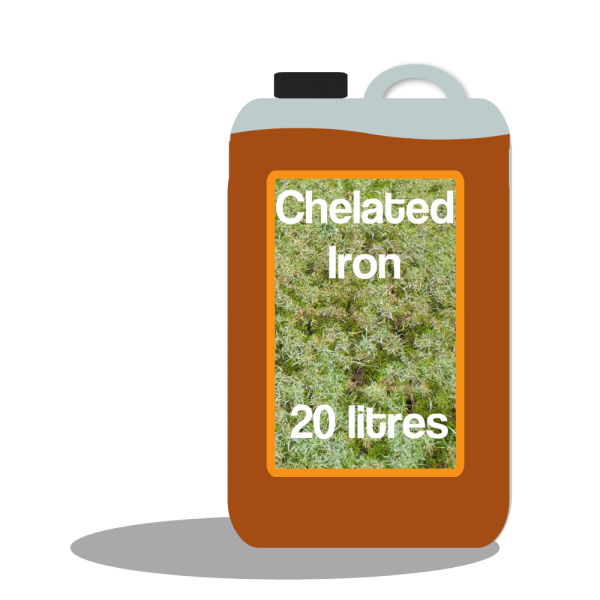 CHELATED IRON 6% Fe also hardens the grass against wear, whilst encouraging disease resistance. The chelated formulae ensures the product is translocated into the plant effectively and prevents the binding and ‘lock-up’ in the soil profile with other elements. Really great service from sending John a photograph to applying it on the green less than three days brilliant.